Founded by Richard Hayne, Scott Belair and Gabriel Tham-Morrobel in 1970, Urban Outfitters is the go-to brand for hipster and retro-inspired clothing. 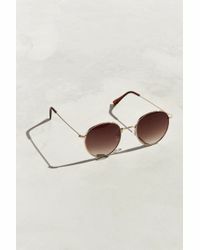 Also boasting separate luxury brands and unique apparel, Urban Outfitters has become a globally recognized name. 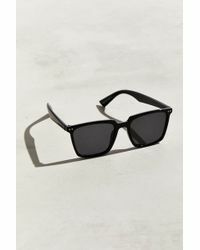 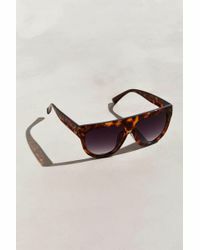 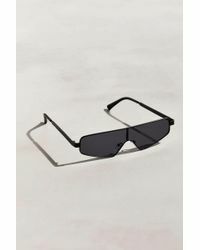 This collection of men's Urban Outfitters designer sunglasses is quirky and eccentric. 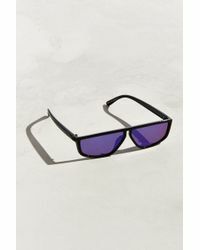 From classic wayfarers and aviators to vibrant frames and gradient lenses, each style has an inherent kitsch appeal.